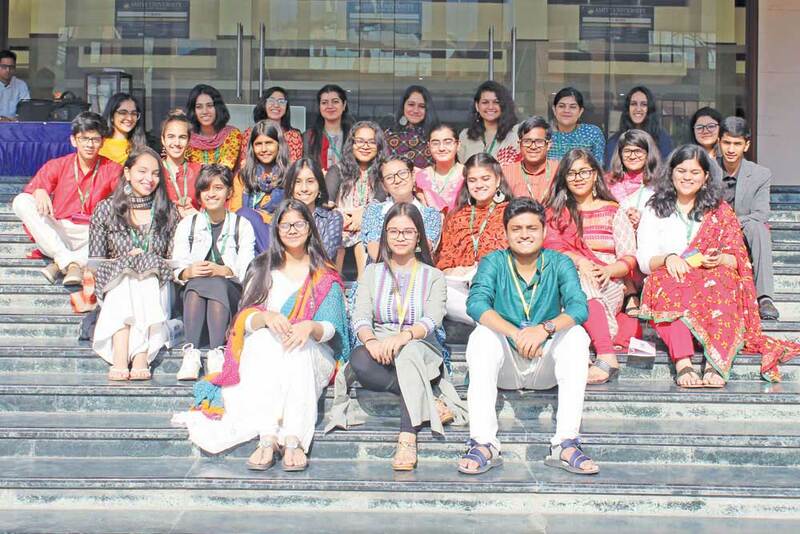 To nurture students as global leaders capable of handling international crises, the school organises Model United Nations. 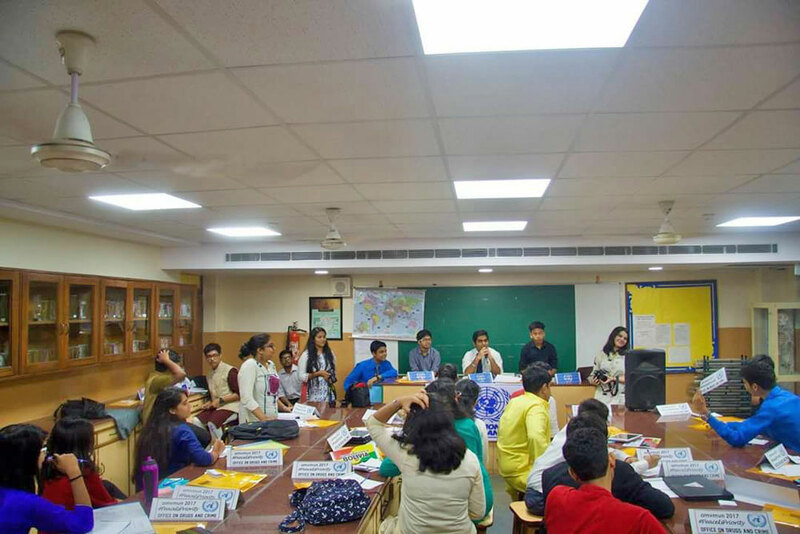 An academic simulation of the United Nations, MUNs aim to educate participants about global events, international relations, diplomacy and the UN agenda. 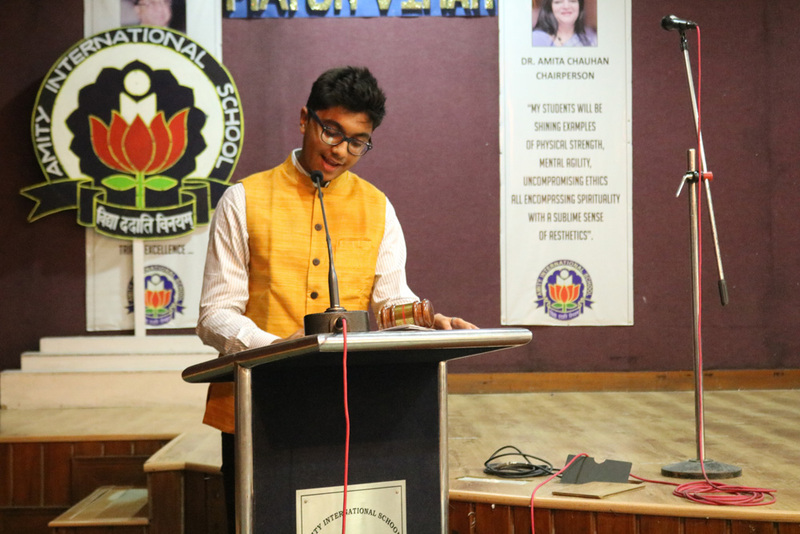 It is a forum that enhances the oratory and debating skills of the students besides training them in detailed research to help them stay abreast with international affairs. 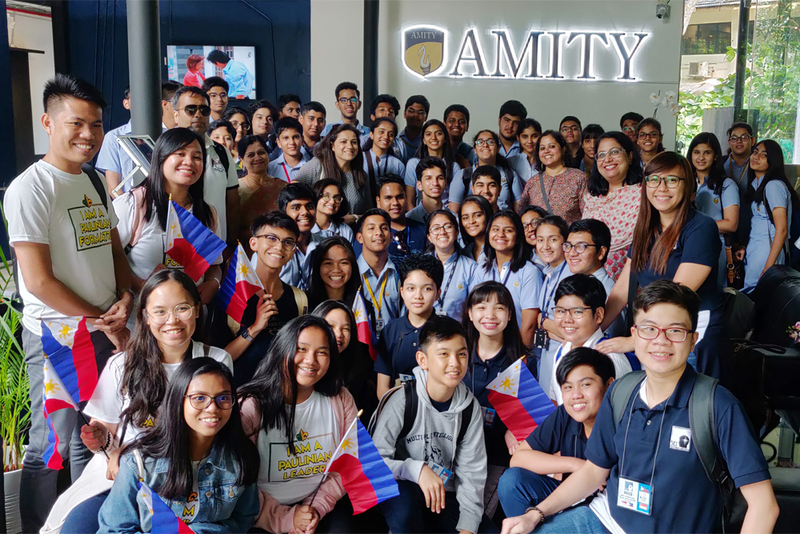 Through debates and deliberations, students learn the finer aspects of international diplomacy, thus making them better equipped to deal with real world situations. 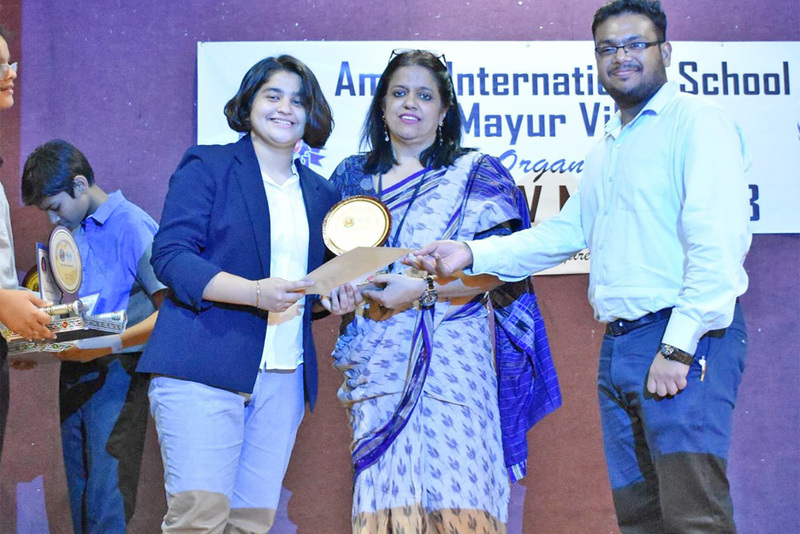 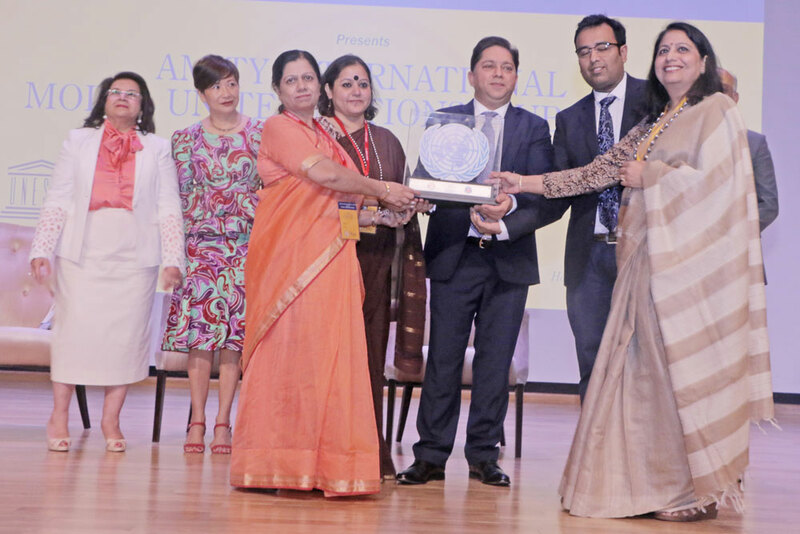 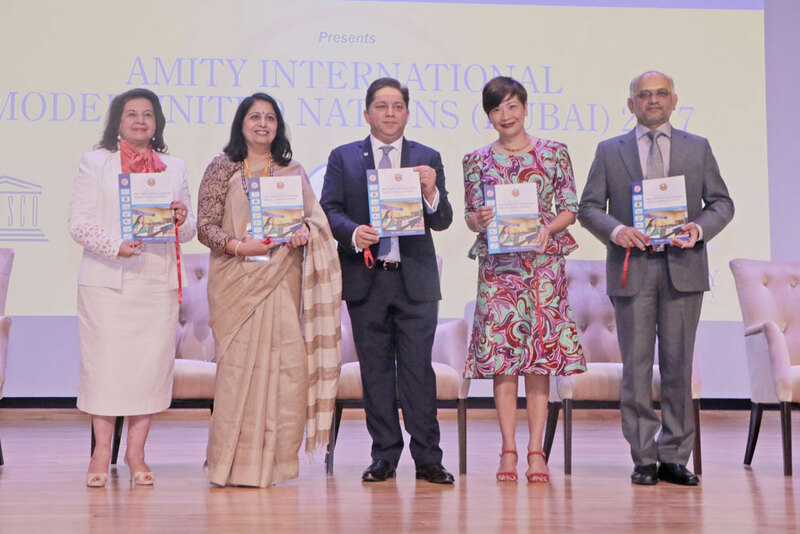 Over 500 students from India and overseas participated in the 11th edition of Amity International Model United Nations 2018, held at Amity University, Noida. 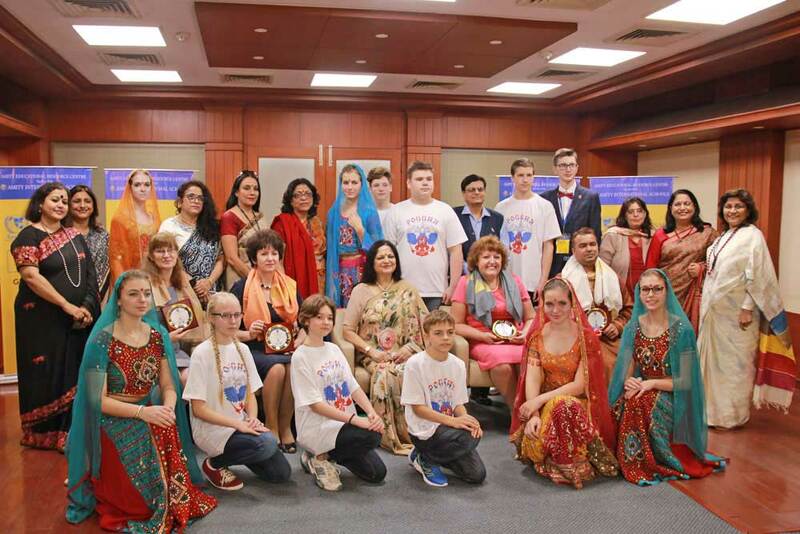 The programme saw an international delegation from 12 countries and 6 states pan India take part in eight committees namely WTO, Gen Assembly, CCPCJ, AIPPM, BJP-RSS, HSC, UNSC and EU to deliberate upon a wide range of issues. 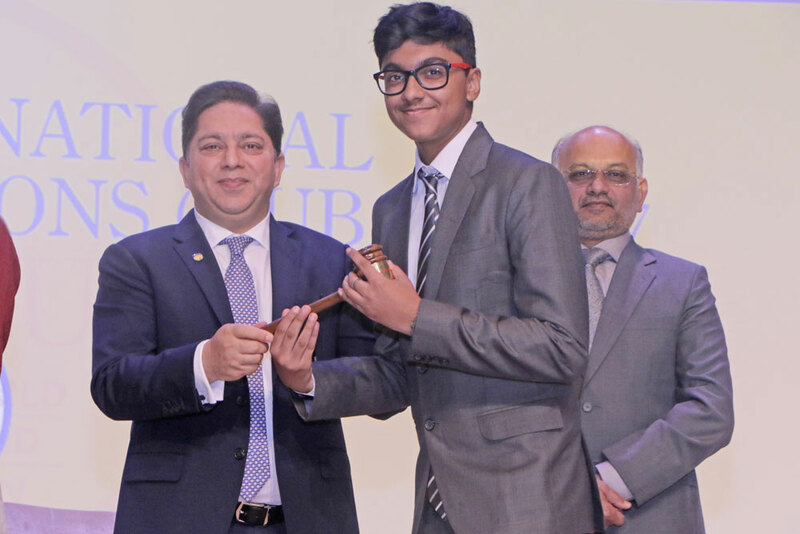 Aryaman Singh was designated the post of Dir General. 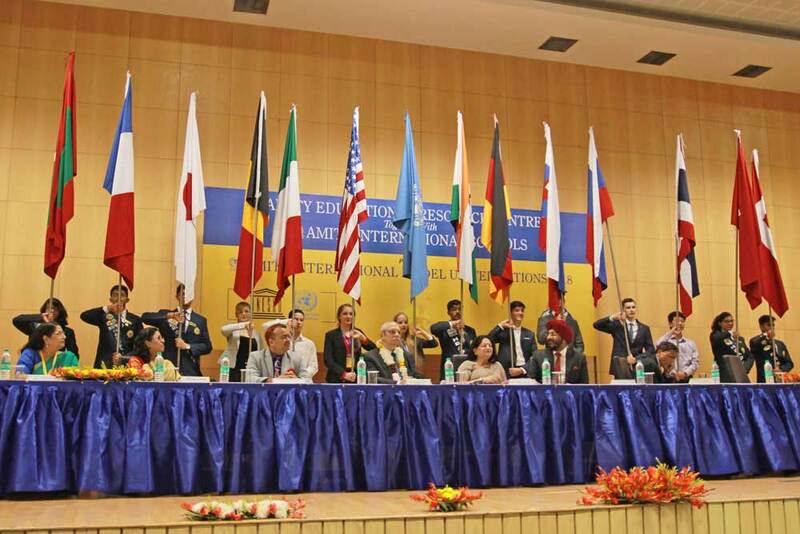 Aniket Ramesh (Rapporteur, UNSC) was the member of the Executive Board. 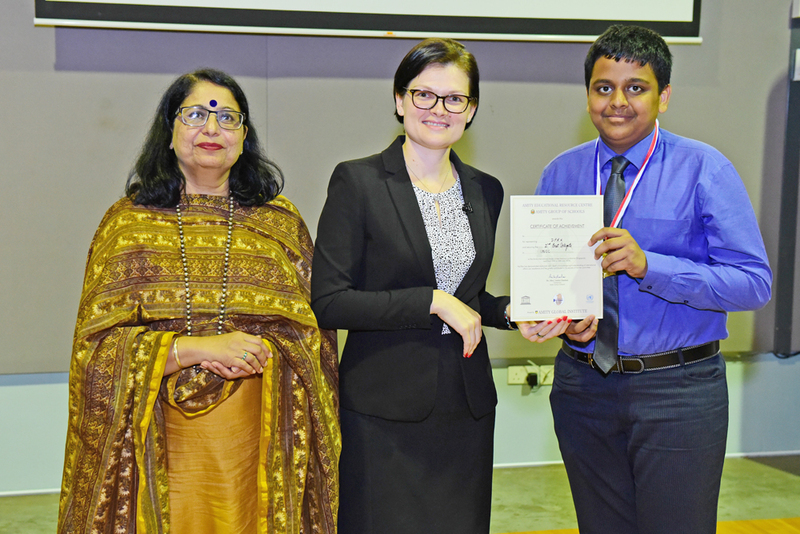 Hemant Gupta won Special Mention award in the committee UNSC. 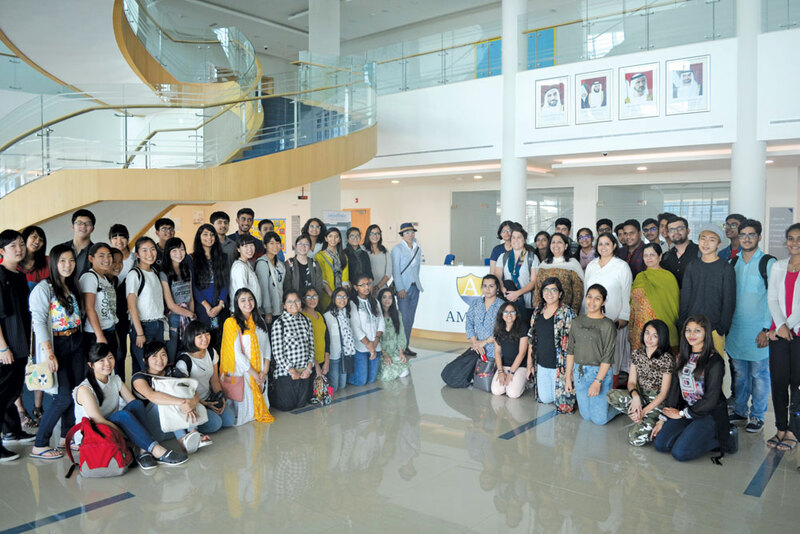 Students also got an opportunity to attend workshop on Forensic Sciences and Biotechnology at Amity University. 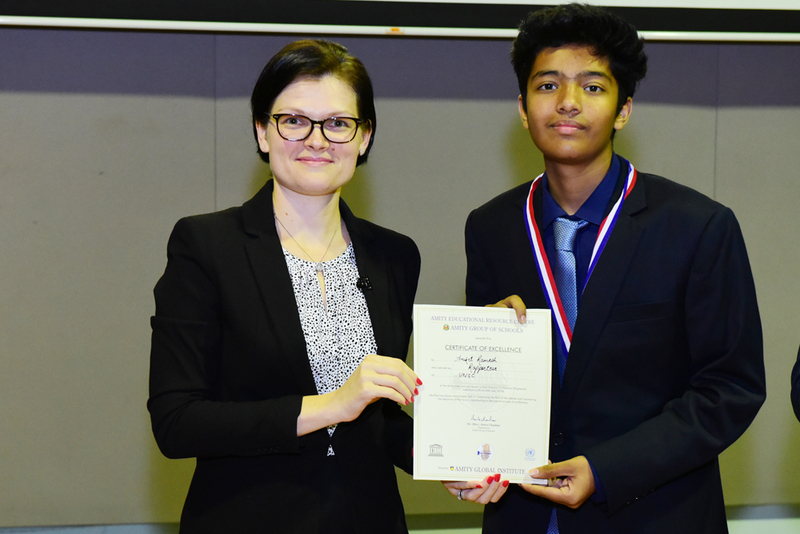 Two students namely Hemant Gupta and Aniket Ramesh from the school took part in AIMUN Singapore held from July 24-28, 2018 at Singapore. 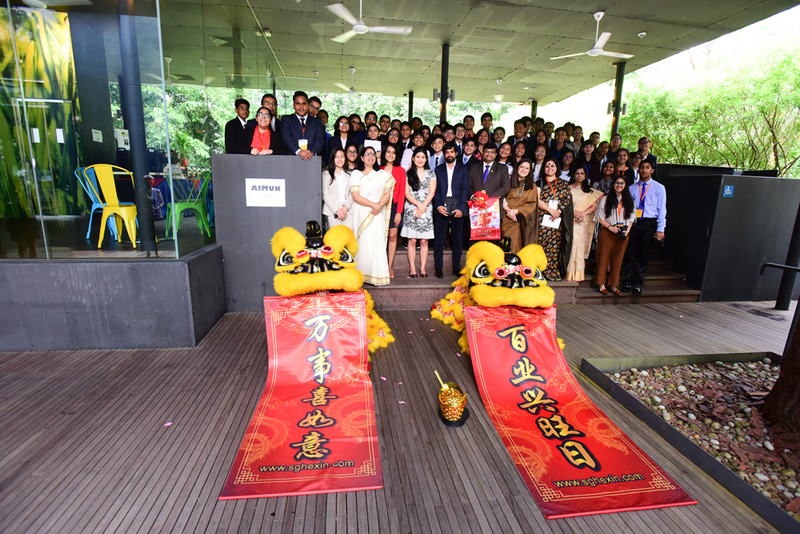 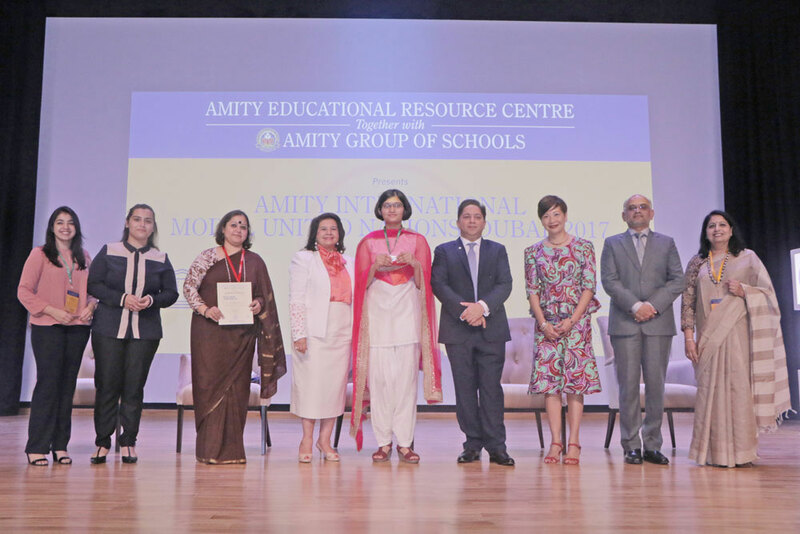 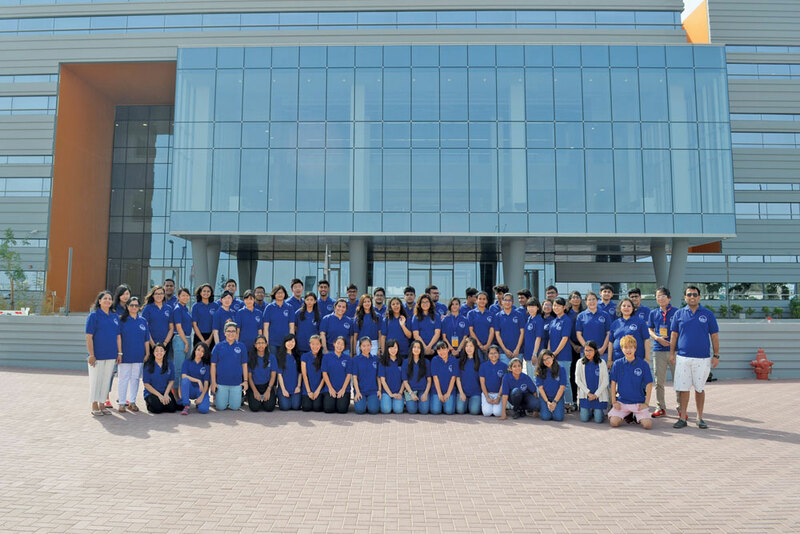 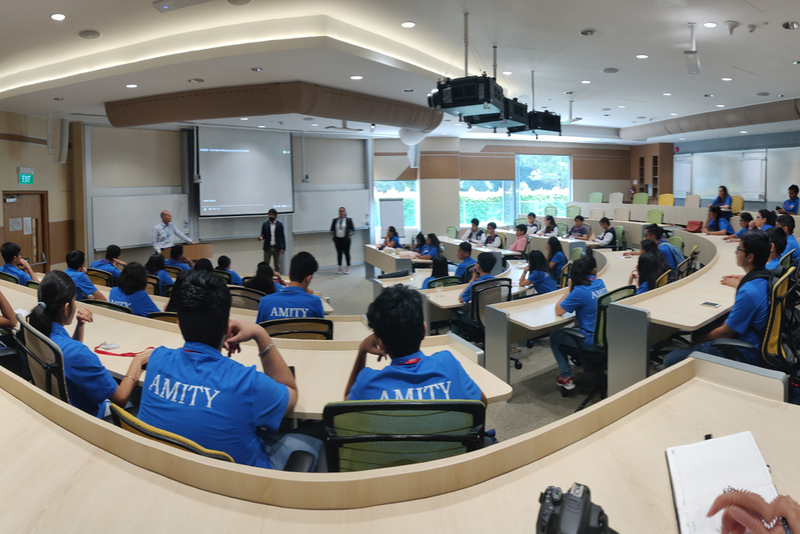 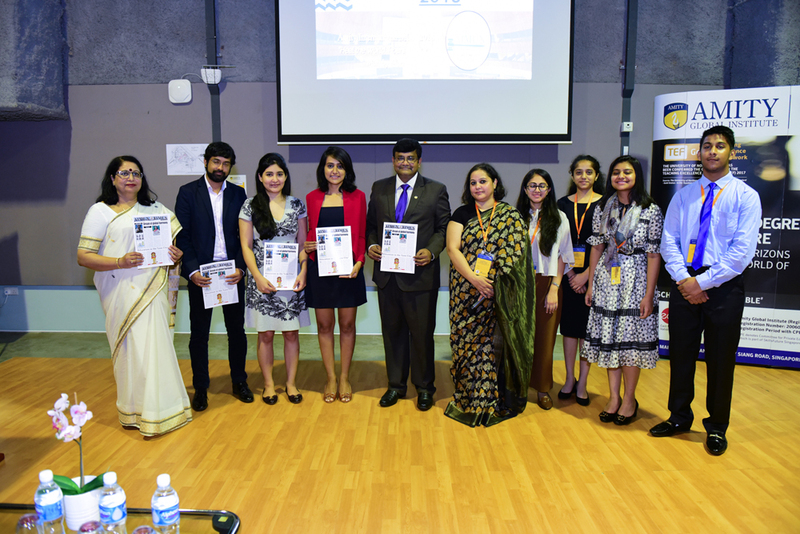 The conference hosted by Amity Global Institute, Singapore saw participation of 67 students and faculty in charges from 10 different schools of India and 2 schools from Philippines. 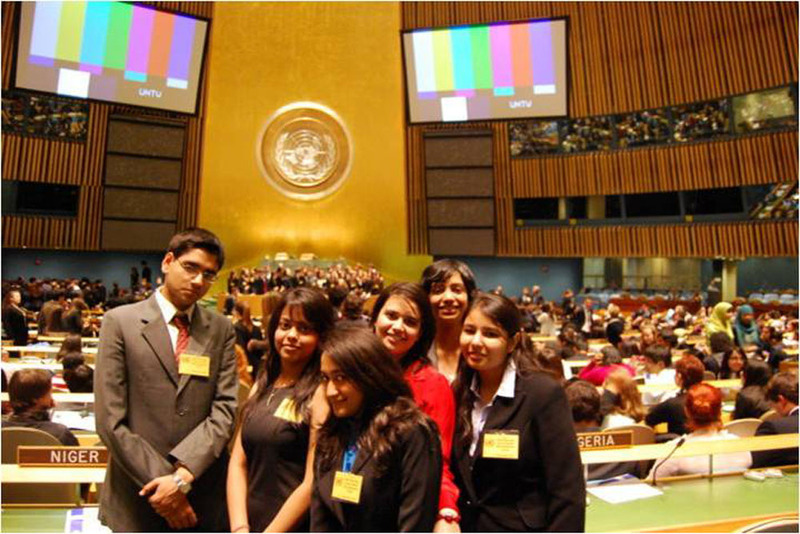 Aniket Ramesh was designated the post of Rapporteur for the committee UNSC. 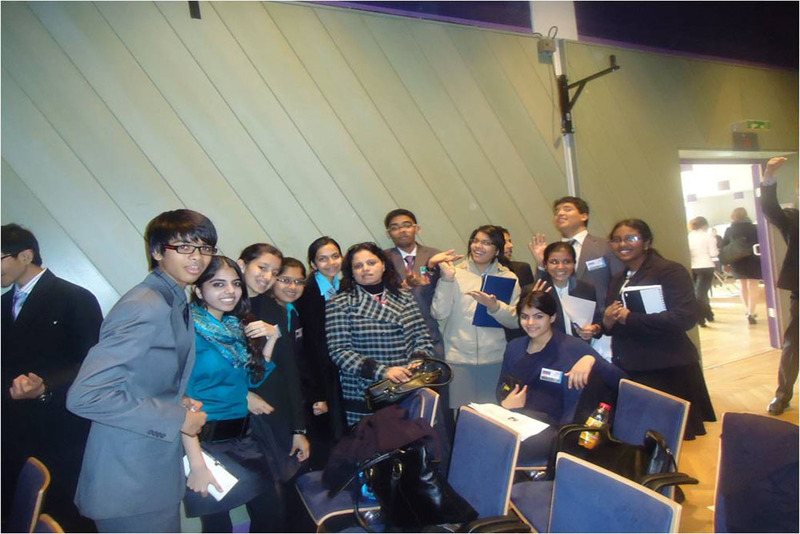 Hemant Gupta won an award for Best Delegate. 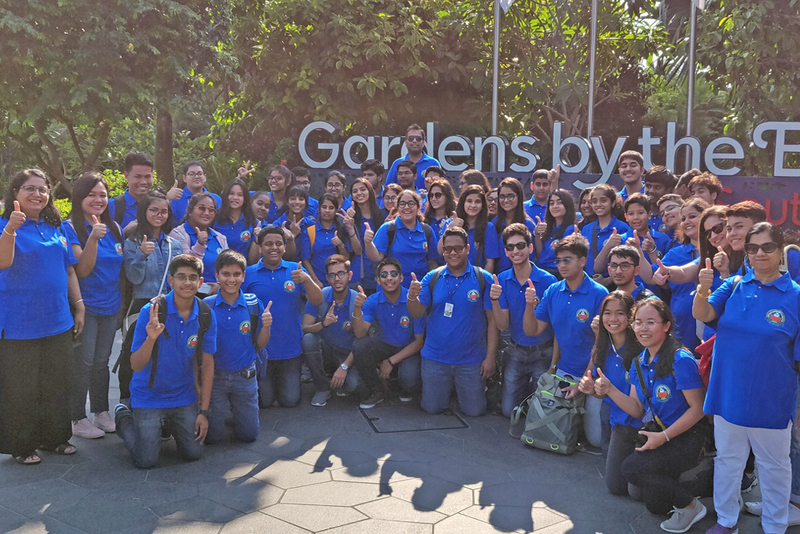 The conference was meticulously integrated with Career Discovery programme, wherein the delegates were also taken on an educational tour to Yale-NUS, NTU and INSEAD. 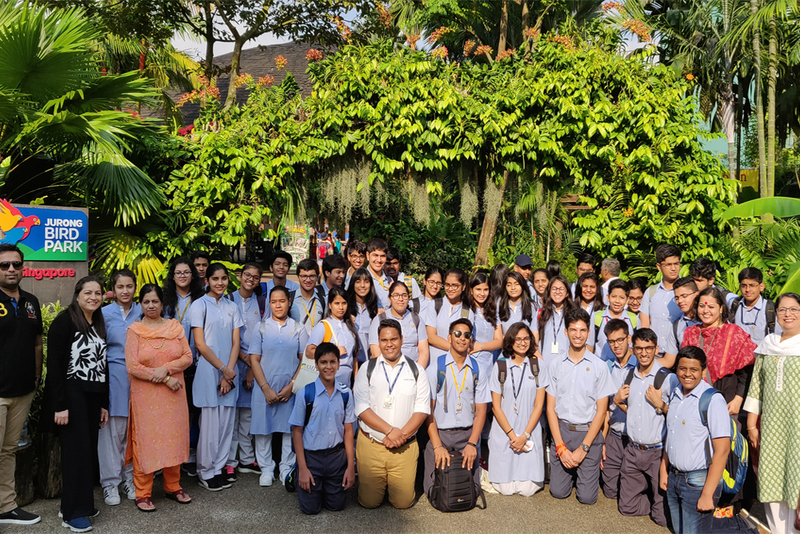 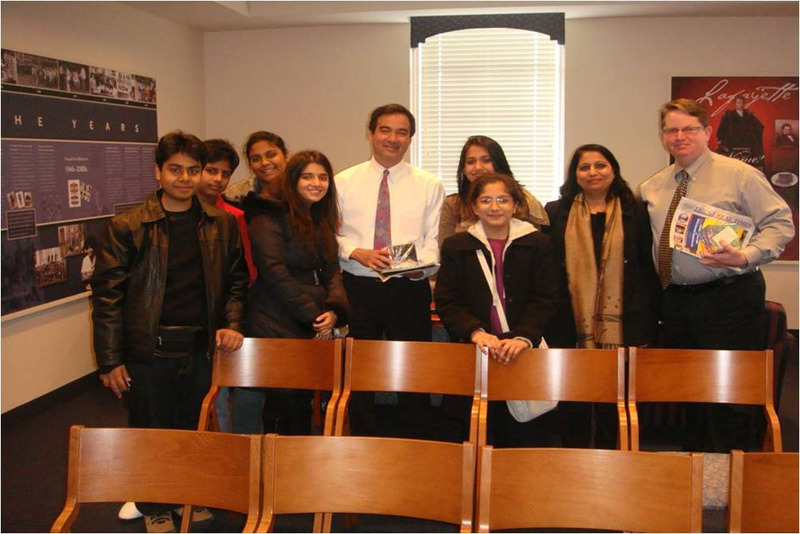 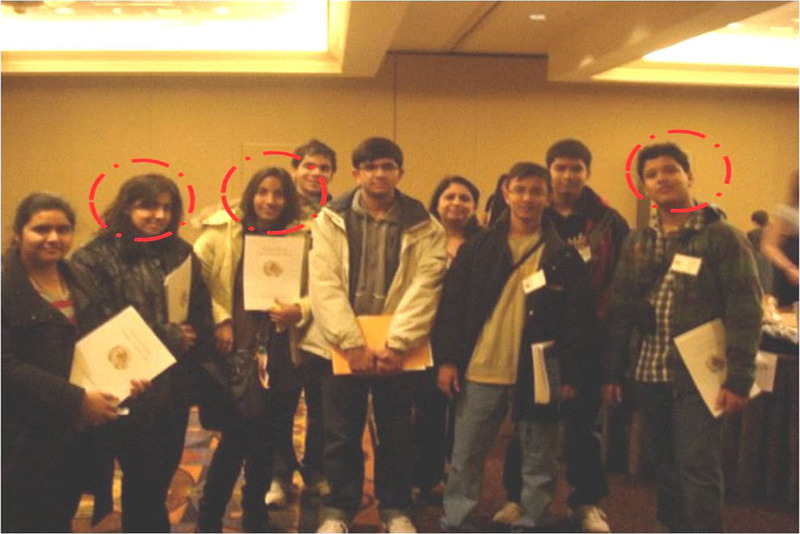 The students were also taken for sightseeing to acquaint them with the culture of the city. 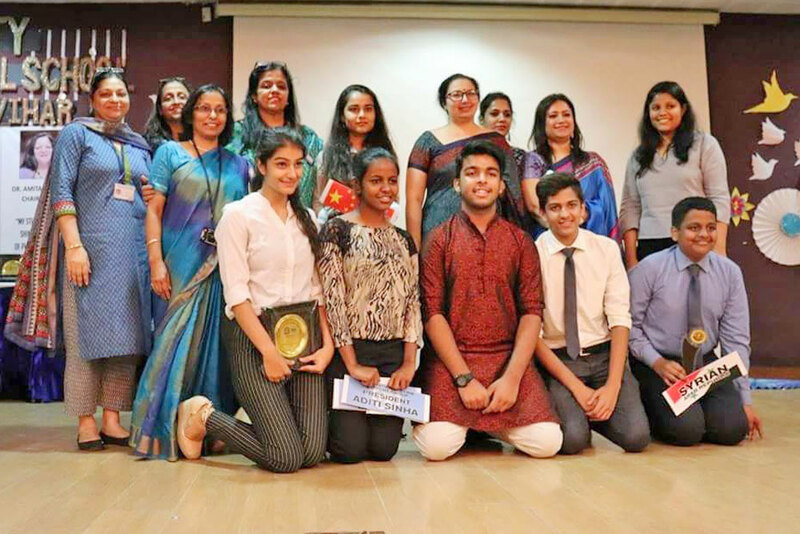 The 10th AMVMUN was organized at AIS, MV with much enthusiasm with the young delegates carrying forward the legacy of excellence in global affairs and political diplomacy. 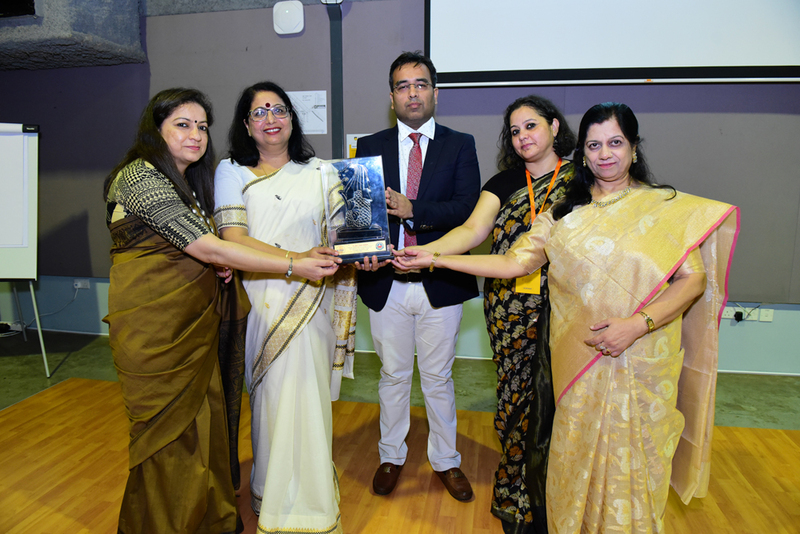 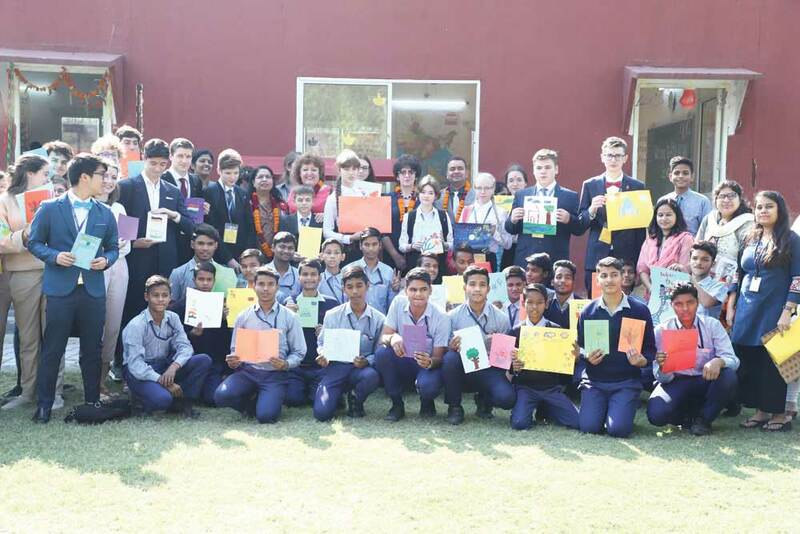 The students put their best foot forward in a battle of wits themed ‘Express, Inspire and Excel’ and enthralled the audience with an impressive display of oratory skills and informed opinions on various global issues. 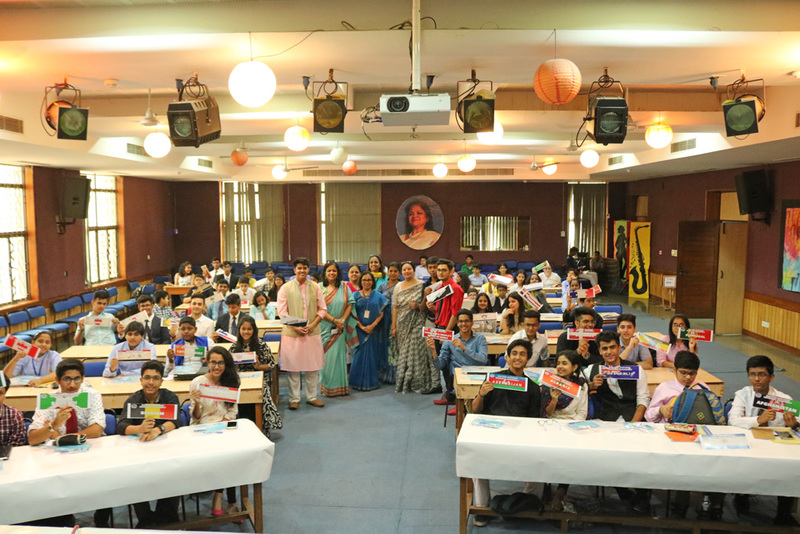 MUN 2017 was conducted in the school on August 31 and September 1, 2017. 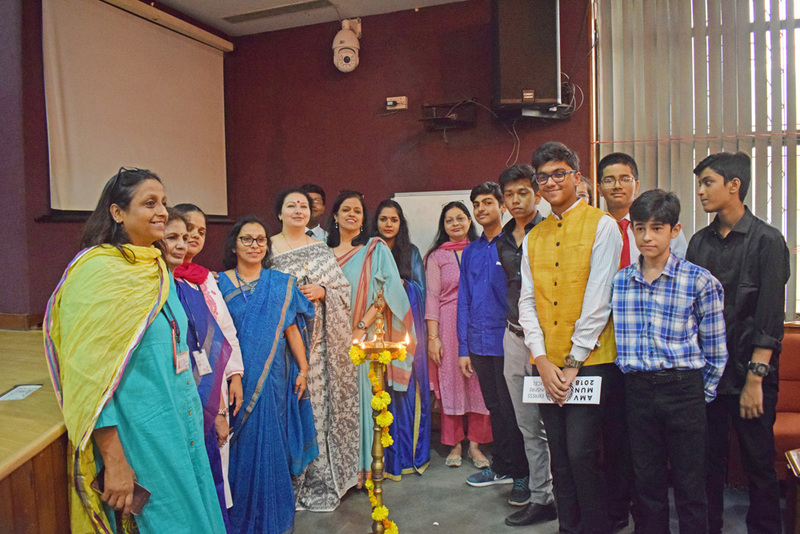 Over 200 students enthusiastically participated in it. 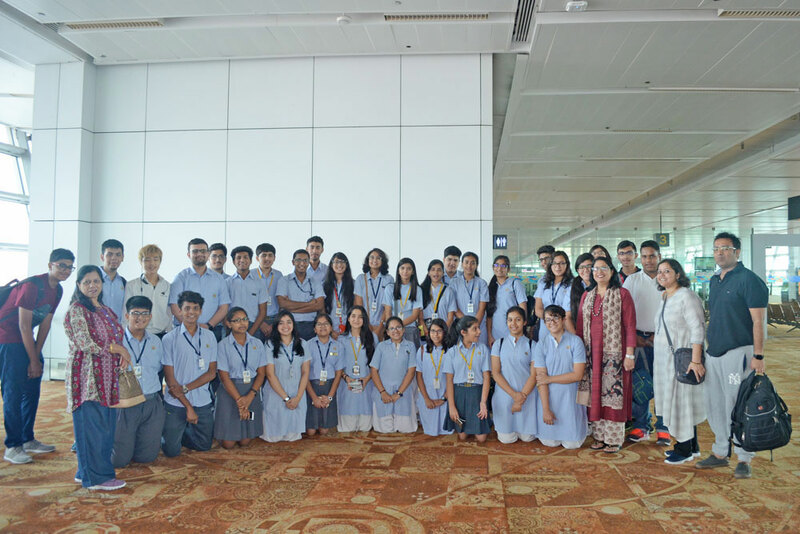 Two students from school namely Gunika Grover and Aryaman Singh participated in AIMUN Dubai conference held from July 24-25, 2017 that saw over 60 children from India, South Africa and Japan take part. 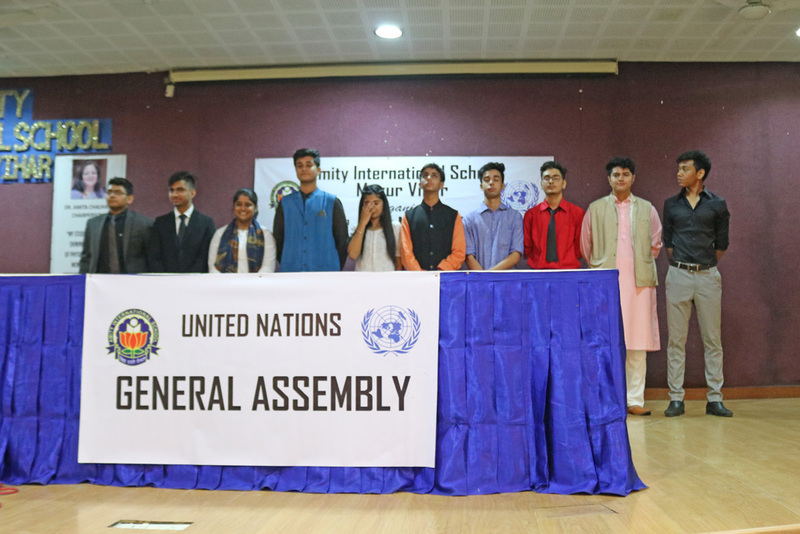 Delegates participated in two committees namely UNSC and UNODC where they deliberated upon agenda’s as ‘nuclear non-proliferation with special emphasis on North Korea’ and ‘combating the criminal misuse of information technology’, respectively. 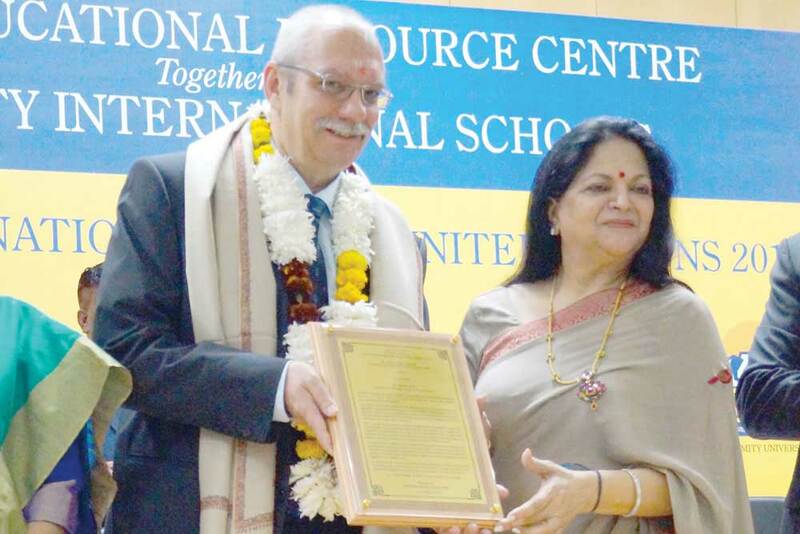 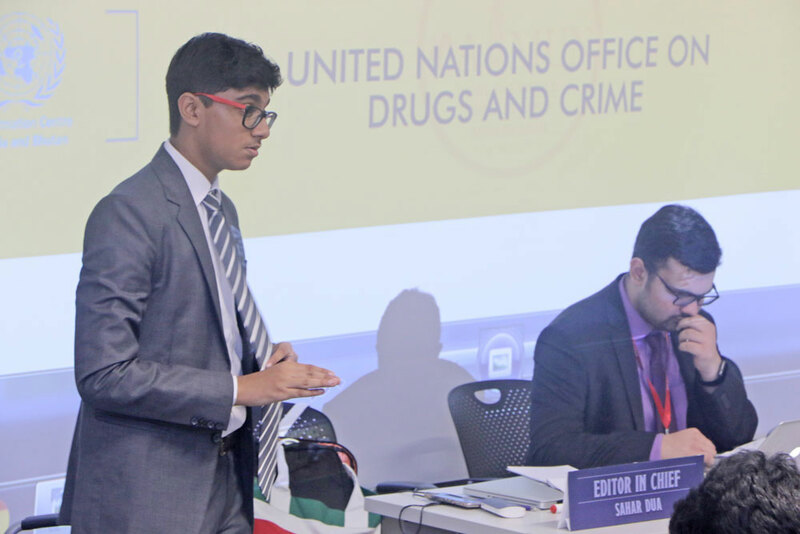 Aryaman Singh served as the Co-chairperson of the committee UNODC. 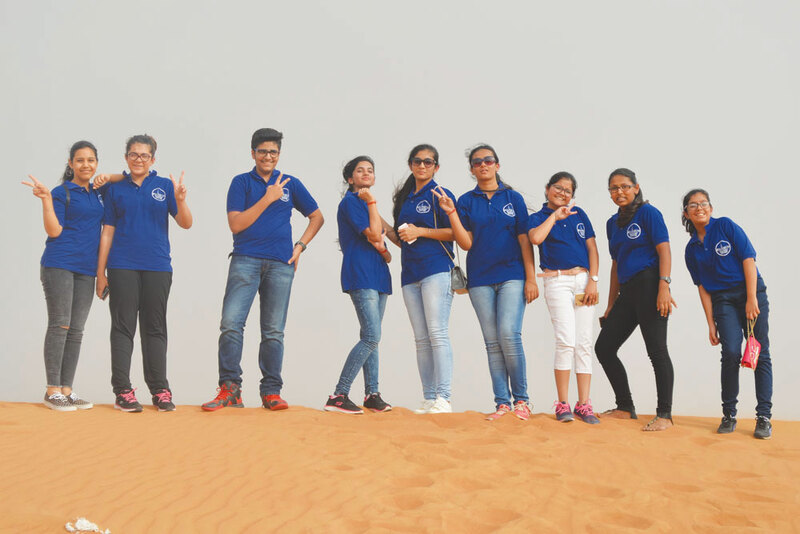 The participants also got an opportunity to visit Amity International School, Abu Dhabi, experience exclusive workshops and tour the city’s famous destinations. 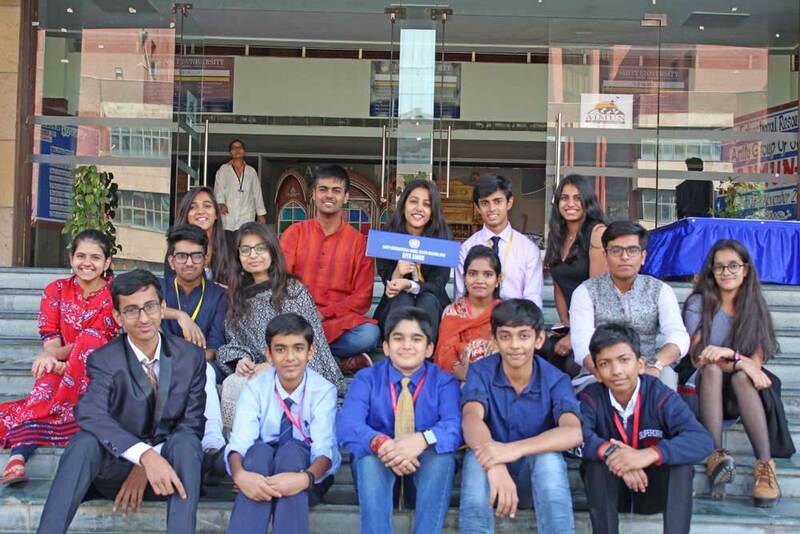 Students of the school participated in the 6th edition of Amity International Model United Nations (AIMUN) 2015 held at Amity University from November 19 – 21. 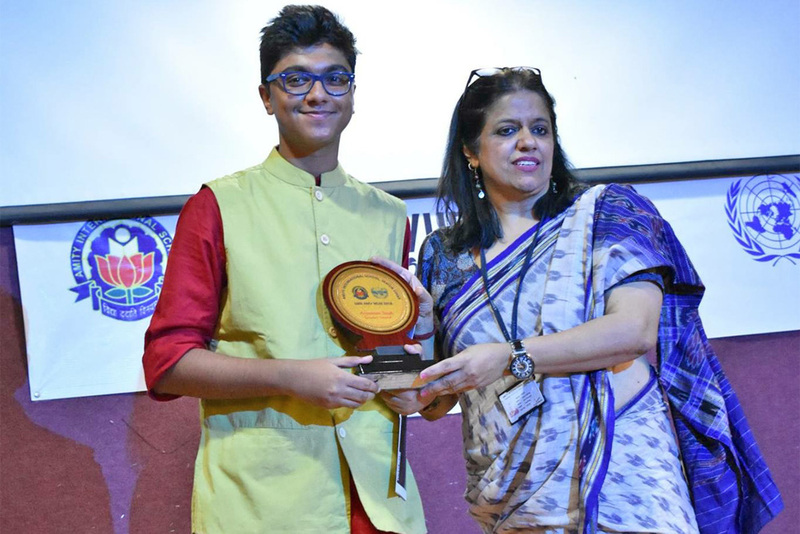 Shantanu Chandra of Class XI has been a member of the Executive Board for the last two consecutive years. 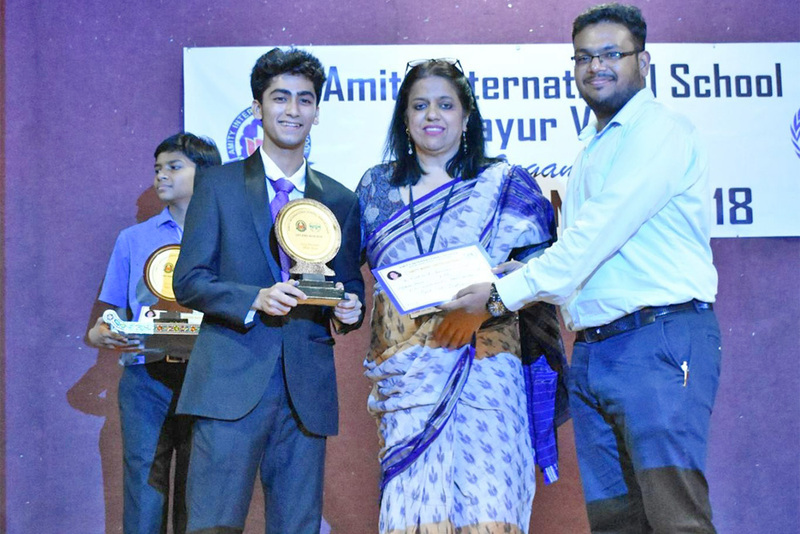 In AIMUN 2015, he was the Under Secretary General of Crisis Affairs. 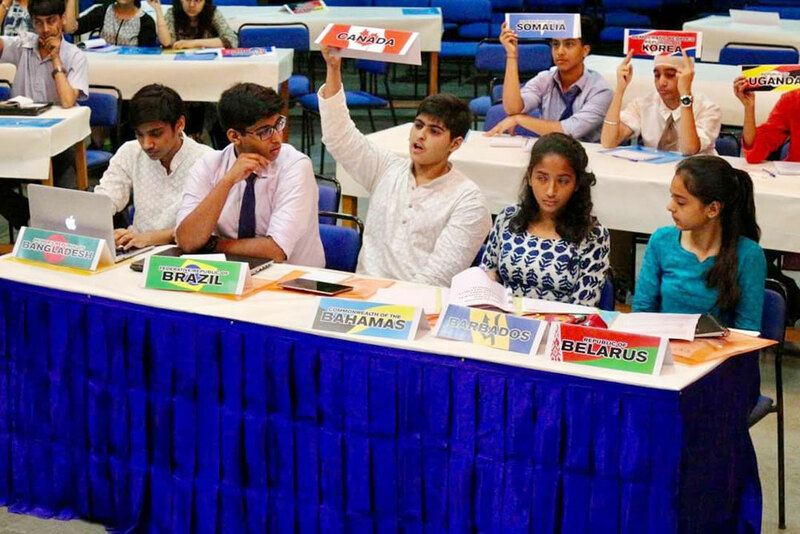 The delegates debated and deliberated several world crisis ranging from the threat and terror imposed by the Islamic State to Militarization of the harsh cold Arctic region. 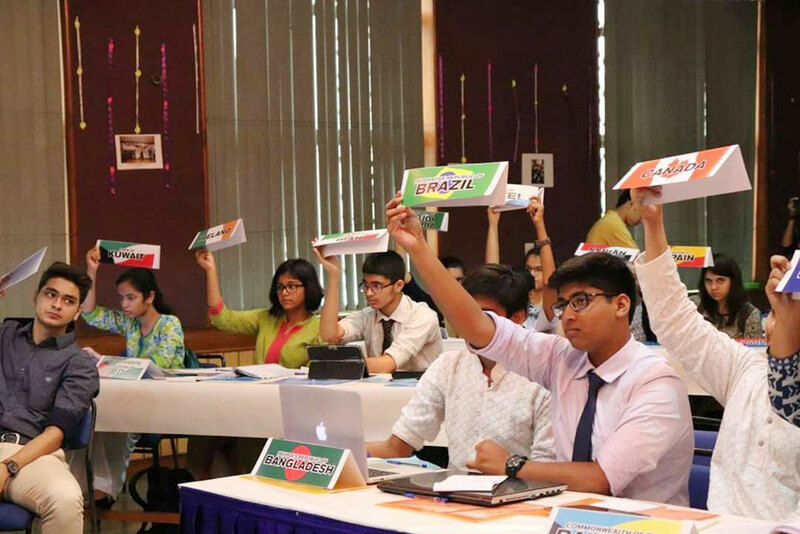 Apoorva Iyer, student of Class 10 was awarded a Special Mention as Sonia Gandhi in All India Political Parties Meet. 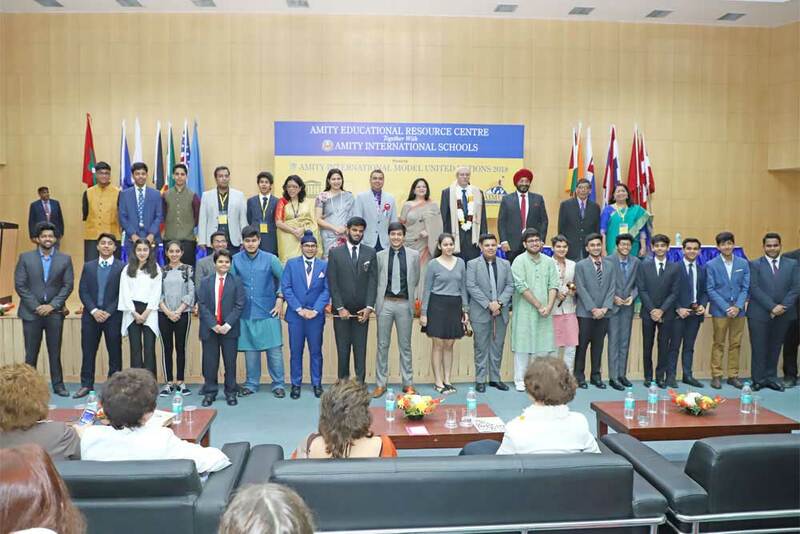 Aryaman Singh of Class IX won Special Mention as Delegate of Thailand in Futuristic General Assembly.